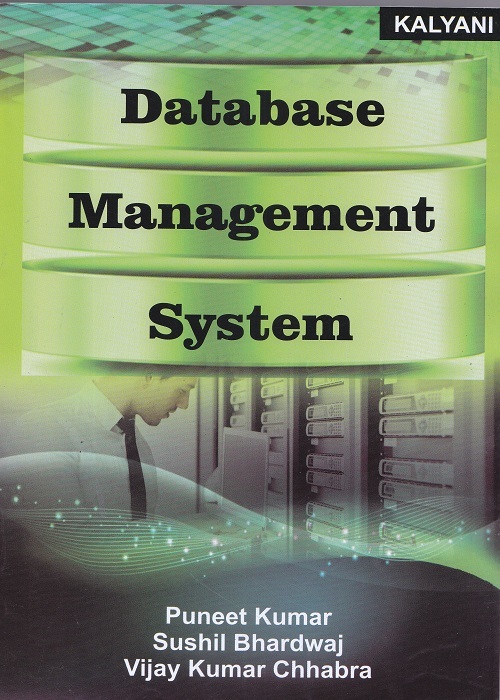 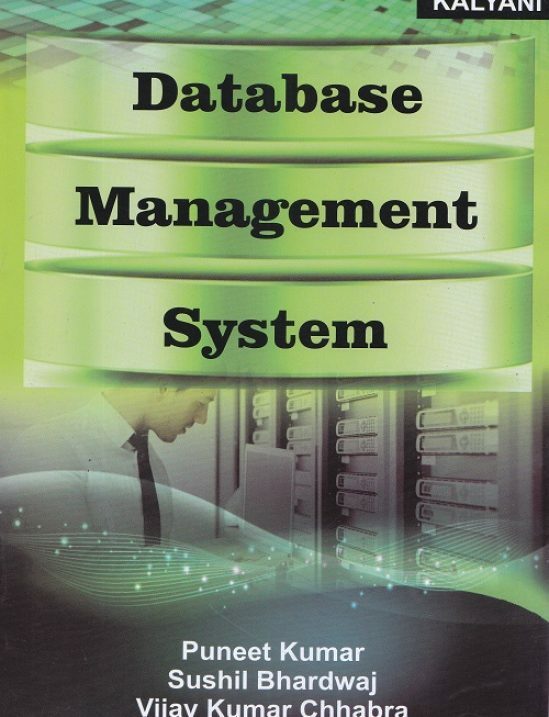 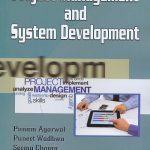 SKU: Database Management System BBA IV Sem. 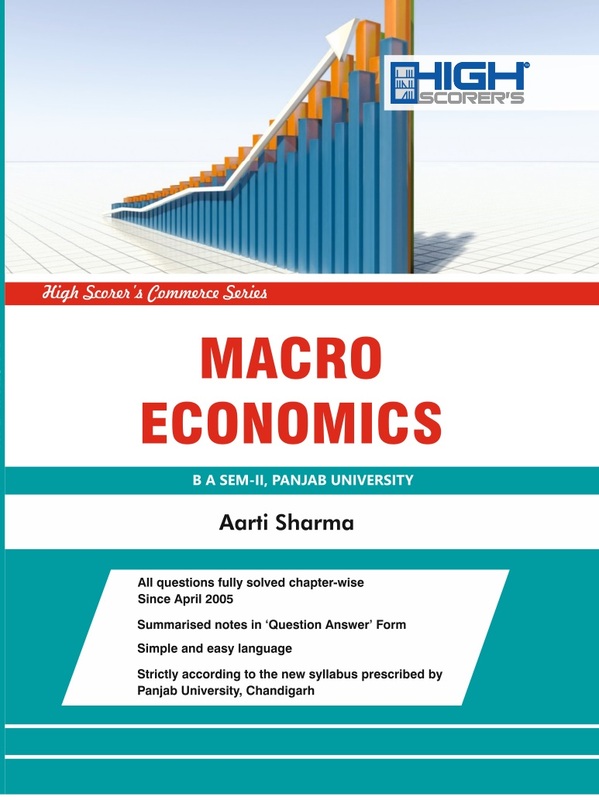 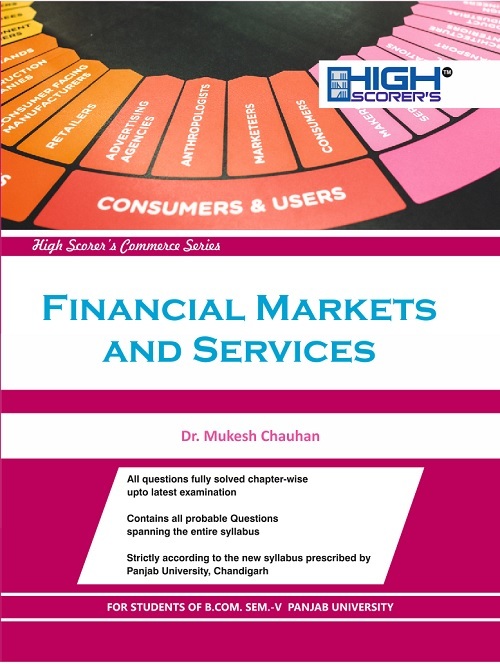 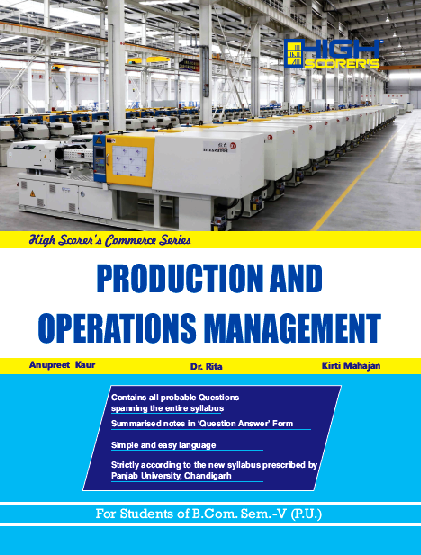 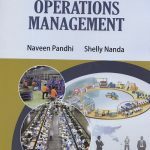 Categories: Panjab University Books, BBA, 4th Semester. 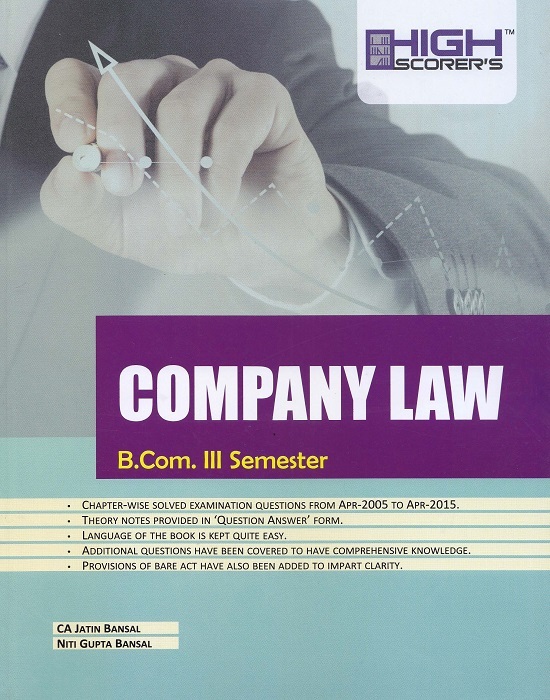 Tags: BBA IV, Kalyani Pulishers, Puneet Kumar, Sushil Bhardwaj and Vijay Kumar Chhabra.